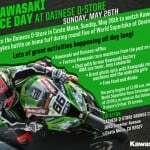 From now until November 17th 2013, participating Dainese dealers in the U.S. and Canada will be offering a free back protector with the purchase of a Dainese D- Dry or Gore-Tex jacket. 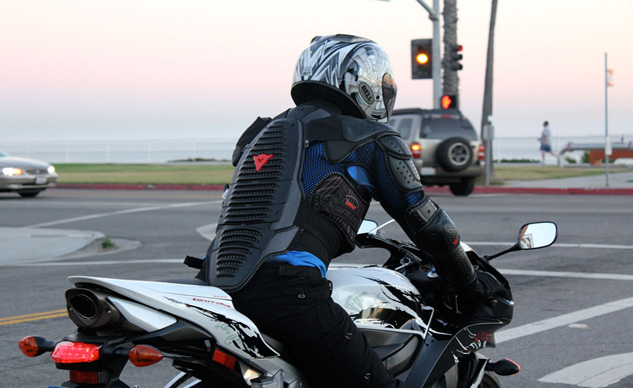 Dainese created the first back protector over 30 years ago in an effort to promote safety in riding. Now, with the free back protector campaign, riders will have the choice of the Wave or Shield G1 and G2. With a high level of protection, the Wave’s light weight design was developed with input from motorcycle racing champions. 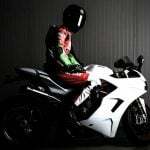 The Shield offers Crash Absorb, a material that works together with the honeycomb structure of the plate, providing the rider with excellent shock absorbing properties. 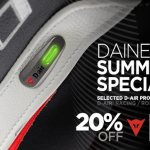 The promotion includes all Dainese D-Dry and Gore-Tex jackets, which are designed to provide superior protection from the elements in all weather conditions. The proprietary D-Dry fabric, using a breathable waterproof membrane, ensures protection of the rider in varying weather conditions. 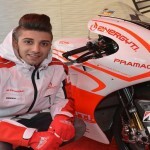 Dainese’s Gore-Tex line of riding jackets, featuring W.L. Gore’s breathable waterproof membrane, was developed with the goal of creating the ultimate all weather jacket. 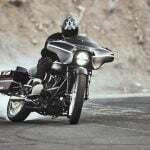 These jackets give the advantage of superior fit and maximum comfort in all riding conditions and offer the perfect combination for three-season comfort.